Get the Tips & Secrets to Understanding the Application of Pharmacology Topics. 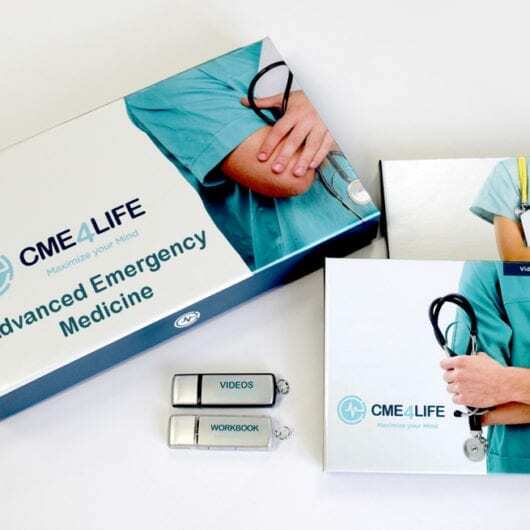 This program has been reviewed and is approved for a maximum of 7.00 hours of AAPA Category 1 CME credit by the Physician Assistant Review Panel. Approval is valid for one year from the issue date of 06/15/2019. Participants may submit the post-test at any time during that period. This program was planned in accordance with AAPA’s CME Standards for Enduring Material Programs and for Commercial Support of Enduring Material Programs.